Amazon associate?? 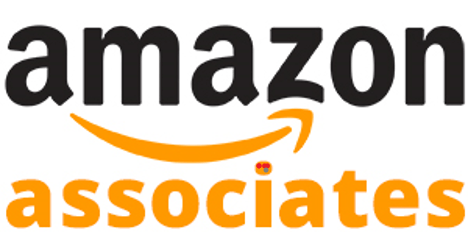 The person who wants to do a free business without any investment and wants to earn a lots of money by doing small effort then amazon associate is the best platform. Amazon associate is a affiliate marketing program in which you can earn money by just promoting the amazon products from your site, blog, via social media and the person who shop the product from your link the company gives some commission the share of commission is depend upon the product.Many of the popular blogger,youtuber and gamer use this feature to earn money. Amazon verify your account and make a new dashboard on your amazon homepage. When you make the ID then you will see the share on the products than you have to just select the category of product that you want to sell than you have to search that item and the option of creating link appear you have to just click on that link and you have to just post the link on your blog, youtube channel, in mobile app and you can also share in social media platform. You can also select that how you want to promote via only text,banner,widgets and etc. You can choose the option and then you have to copy the link and pasted in your website,blog,Youtube and at other platform then if any person buy product from your link then amazon will give you some share as a reward.More people buy from your link more will you get share. By using your website, blog and social media follower or traffic you can easily gain more and more amount of profit. How much you can earn?? There is no limit of earning if you have a website or blog then by using your traffic you can easily earn more than your adsense account.Many of the famous blogger and youtuber earn more from affiliate marketing as compare to google adsense.Blogger like harsh aggarwal and other are just earn more from affiliate marketing compare to other source.